Exit polls show that Sebastian Kurz, 31, is about to become Austria’s new chancellor and the world’s youngest elected leader. His right-wing People’s Party (OVP) has won around 30% of the vote, with the far-right Freedom Party (FPÖ) and the Social Democrats each taking around 26% of the vote. Because the People’s Party does not have an absolute majority of the vote, the People’s Party will have to form a coalition with one of the other two. 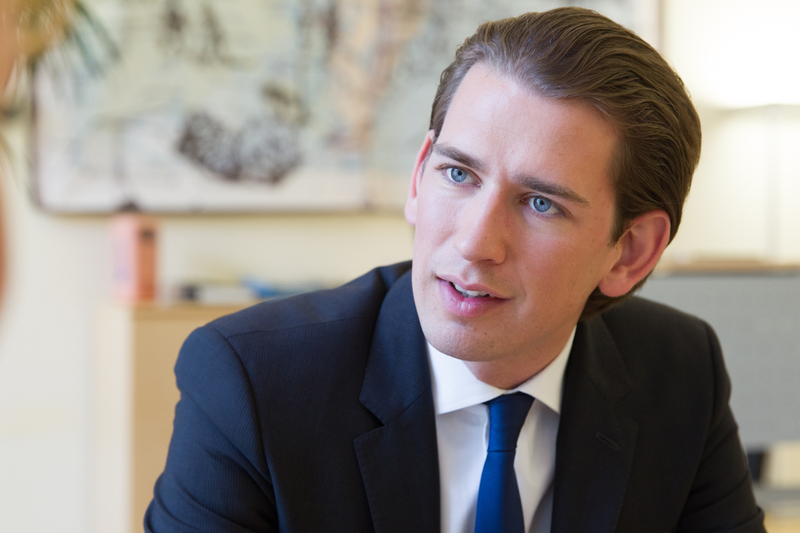 Sebastian Kurz had fallen out with Christian Kern, leader of the Social Democrats, so his coalition will be with the far-right party, which is led by a neo-Nazi, Heinz-Christian Strache. The difficulties of the free world continue.